Production / Laboratory Technician (a tertiary qualification in chemistry, microbiology, biochemistry, biotechnology or in a science-related area a prerequisite). Process Technician (experience as a process worker, in a clean / sterile environment a prerequisite). Animal Technician (experience handling animals in a rural setting, a suitable qualification related to animal sciences or animal handling preferable). Part-time / casual animal handling roles (experience working with farm animals required). Opportunities in other areas also arise from time to time. 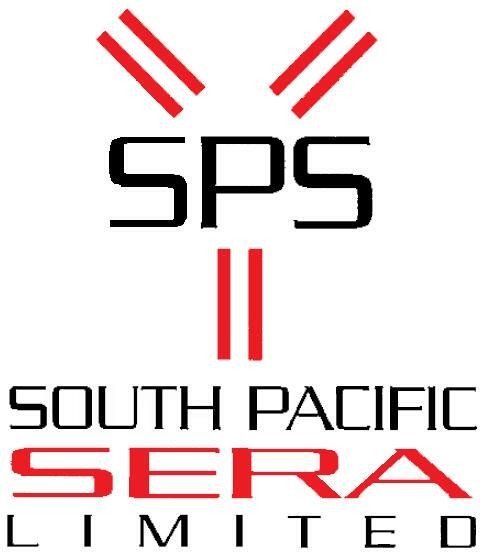 Click here to download the South Pacific Sera Employment Application Form. To find out more about us and the and the wonderful lifestyle Timaru District offers please watch an interview with one of our Directors Dr William Rolleston and Timaru Our Story. Further information is also available from Aoraki Development.